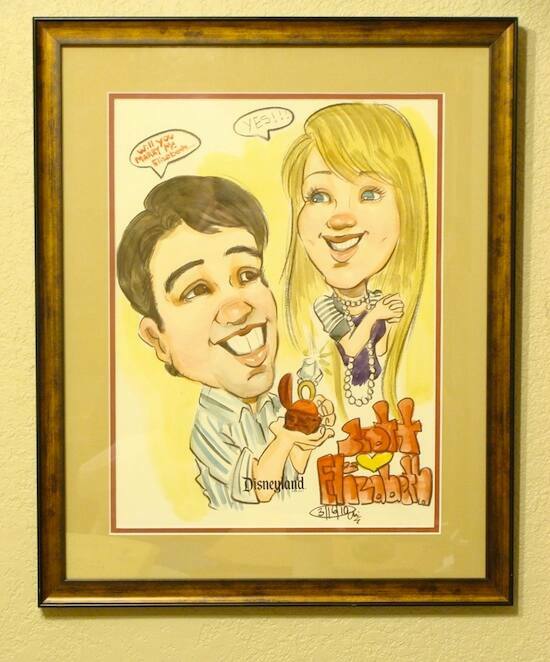 Looking for a way to impress your guests AND give them a memento from your big day? 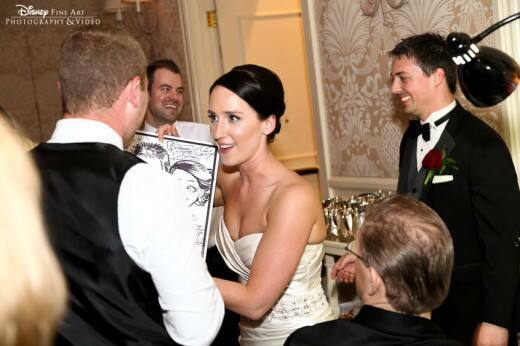 Look no further than caricature artists! 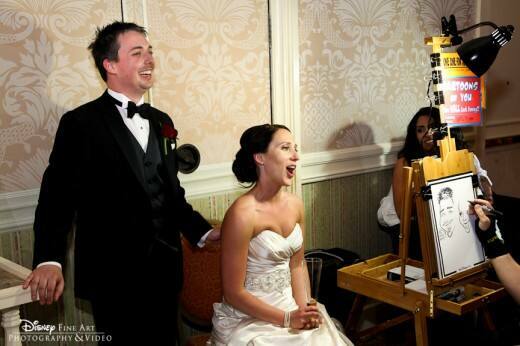 A favor and activity wrapped into one, adding caricature artists to your wedding reception is a sure fire way to encourage guest interaction and get the most bang for your buck.